We have a good variety of general and specialised haberdashery on offer. General haberdashery available includes scissors, thread and general sewing implements: thimbles, needles, pins, elastic, zips and fasteners. Our button selection is regularly updated and extended. We sell embroidery cottons (DMC) and Aida on the bolt and in pre-cut pieces as well as embroidery hoops and a small selection of cross-stitch kits and kits for children. For those trying Sashiko (Japanese) embroidery we stock a good selection of Sashiko threads, needles and fabric. Threads include Gutermann cottons, sew-all, cotton, hand quilting, machine quilting, Mettler threads, repair threads for darning and buttons, Madeira machine embroidery threads and other specialised threads. You can find a large selection of Clover products such as bow makers, yoyo makers, pompom makers, bias binding makers and other handy gadgets all made to of a very high quality. The Peacock and the Tortoise’s Treat Boxes are brilliant presents for a friend (or yourself!). The price is £25, and you can pick one up in store or, for £3 extra, we will send it anywhere in the UK. 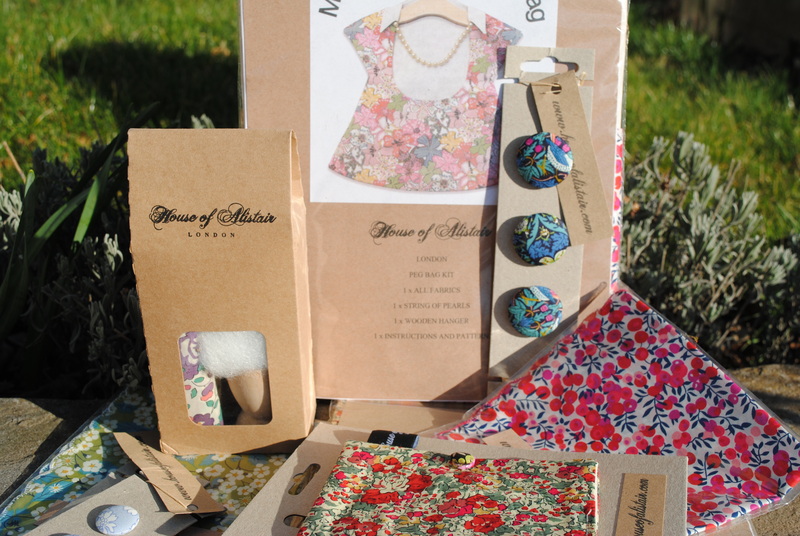 In the box are lovely surprises: a pattern/project idea, fabric and haberdashery. The retail value of the contents of the box will always be higher than the price you pay for it, so it’s a fantastic deal, too. We do a different theme of box every season (Easter/spring, summer, Christmas, etc) and there is a limited supply, so pop into the shop or contact us to get your hands on one! 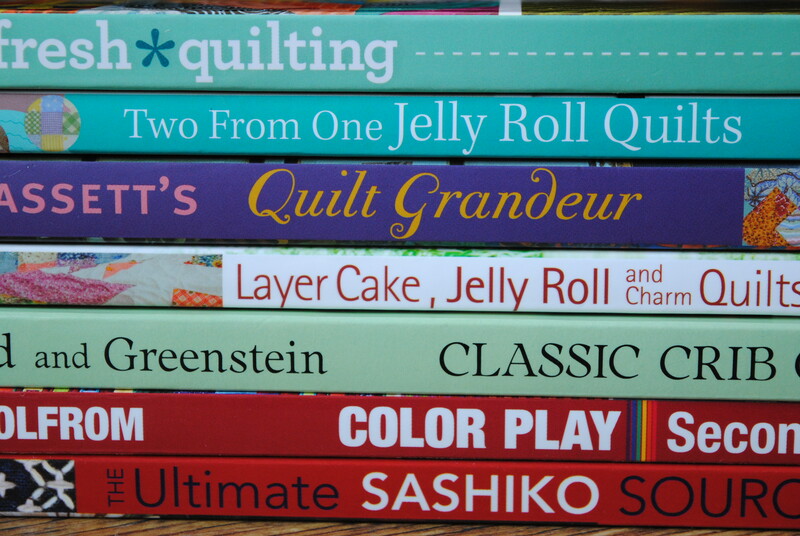 We have a large selection of wonderful craft books that can inspire you or make a superb gift. 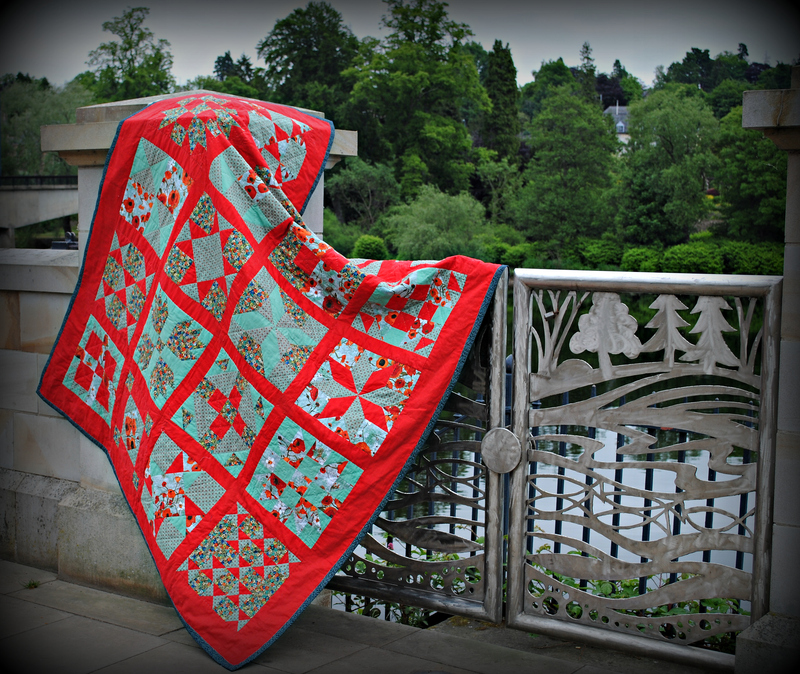 In addition we carry Don’t Look Now patterns from Australia and a small range of quilt patterns. We have a good range of Simplicity patterns for craft projects, children’s clothes and dog coats. Any Simplicity pattern of your choice can be ordered in at short notice. 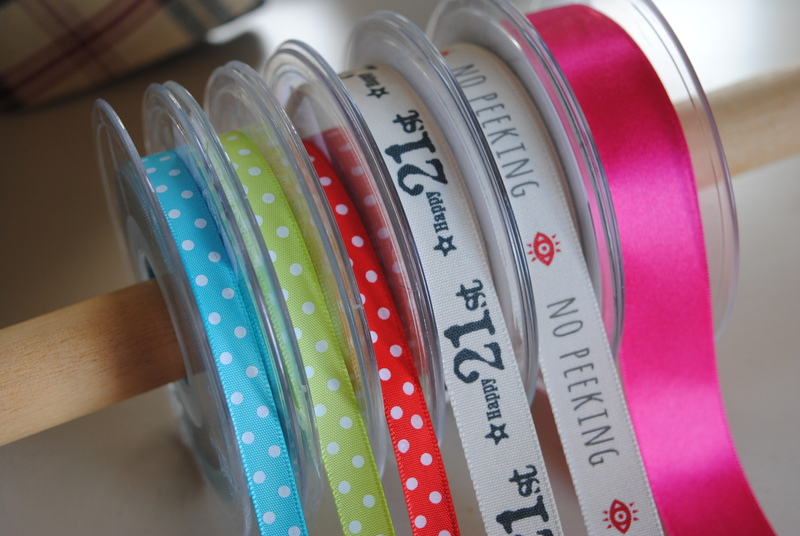 In need of a gift for a crafter? We stock a variety of quilting related gifts and kits and can make up a special workbasket of fabrics and haberdashery to order for that special crafter in your life. We have a selection of Liberty fabric gifts including bunting, peg bags, pincushions, needle cases and handkerchiefs. Gift vouchers are available. Our specialised haberdashery includes quilting- related items, such as Olfa rotary cutters, spare blades and cutting boards, Creative Grids rulers and templates, the cardboard hexagons for English paper piecing and Raster-quick Vilene. In addition we stock a range of battings and waddings from the high quality The Warm Company products to economy 2oz polyester wadding. We also have a growing selection of bag-making hardware such as handles, closures, feet and purse handles. 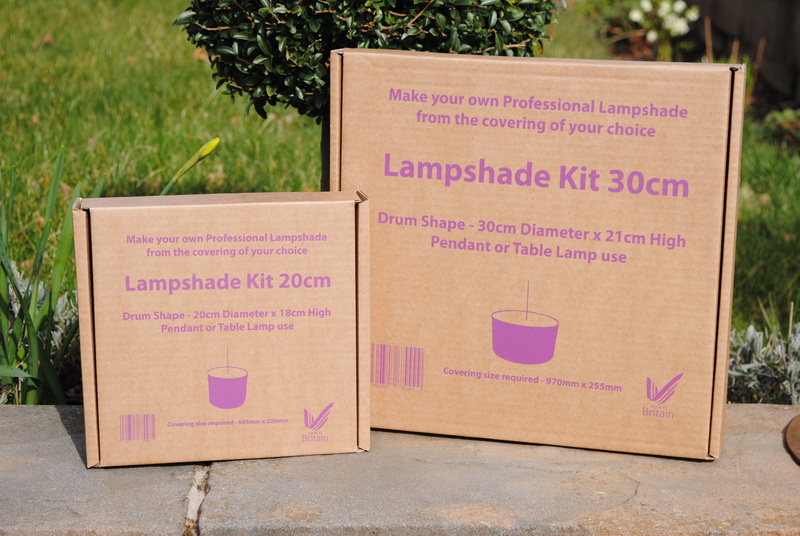 We have a selection of lampshade making kits and hardware that enable you to create your own lampshades in fabrics of your choice. We now stock doll-making hardware (joints, eyes and noses) and Tilda doll-making kits. For those that love to knit we stock a nice selection of Opal sock wools (free pattern!) and knitting and crochet needles. We have recently taken on a full selection of Dylon fabric dyes. Our ribbon selection offers a large choice from Beresford Satins through to quirkier and more specialised ribbons including MayArts and Bertie’s Bows; we also have bargain bundles of ribbon and a small selection of lace and braids. Pom poms, ric rac and plain and patterned bias binding, including real Liberty bias binding, can all be found in store. Felt balls and lovely felt flowers in a variety of colours to use as decorations are available as well as a large selection of novelty ‘Dress-it-Up’ buttons. We have polystyrene shapes (wreath, balls and eggs amongst others) to use in your fabric projects. Our selection of appliqué motifs, including letters and numbers will delight many children.